In this section you will find DormCo's great selection of standard laundry bags for college and dorm laundry duffel bags. Dorm laundry bags are a great option for hauling laundry to and from your dorm laundry room, and you can even use them to pack your clothes and other dorm essentials in while moving! 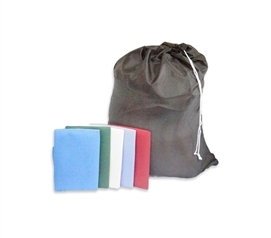 Our Standard Dorm Laundry Bags come in solid colors and a variety of styles. Take a look around at DormCo's great selection of dorm laundry bags and you're sure to find your favorite color or a color that matches your dorm room decor! Carry a durable, large dorm laundry bag to the dorm basement when doing laundry with our Super Jumbo Laundry Bag TUSK® College Storage! You'll have a lot of laundry in college. Make sure you have a durable dorm laundry bag to handle it such as our Canvas Mesh Laundry Bag - STRONGEST Oversized Laundry Bag. 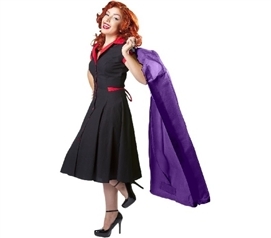 Invest in durable, multi-purpose dorm laundry bags like our OrGREENizer Set in Purple to make moving your dorm essentials and washing your laundry so much easier! 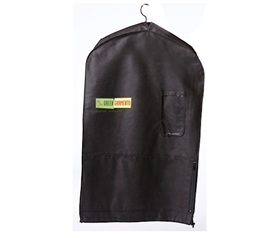 Save money and space on your dorm essentials with our OrGREENizer Set in Black that is a garment bag, dry cleaning bag, and dorm laundry bag all in one! This Jumbo Laundry Bag College dorm needs should be included with your college necessities. Shop for dorm necessities and add this Value Pack Dorm Caddy and Laundry Bag to your dorm supplies. Add essential laundry supplies for dorm rooms to your dorm check list with this Heavy Duty Laundry Bag Dorm room essential. Dorm laundry bags are a fantastic option for hauling laundry up and down dorm stairs or a dorm elevator. Here you will find our Standard College Laundry Bags. In basic colors to match your favorite color or dorm room decor, you are sure to find a dorm laundry bag for your dorm room. Our Standard Dorm Laundry Bags have drawstrings to enclose your laundry for privacy and to make carrying easy! DormCo Tip: Have two dorm laundry bags handy so you can have your white clothes and dark clothes separated from the start so you don't ruin your white clothes!